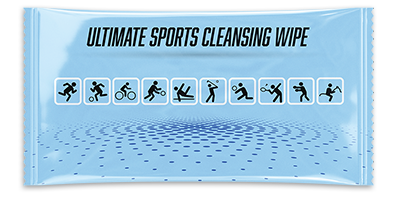 The Ultimate all Sports Cleansing Wipe!. 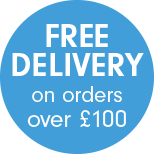 Perfect for use in any sports activity removing perspiration and designed to cool, refresh, cleanse and revitalise your body allowing your skin to breath and instantly refreshed after use. Each wipe is individually wrapped, infused with cool mint fragrance and balanced to skins natural pH. 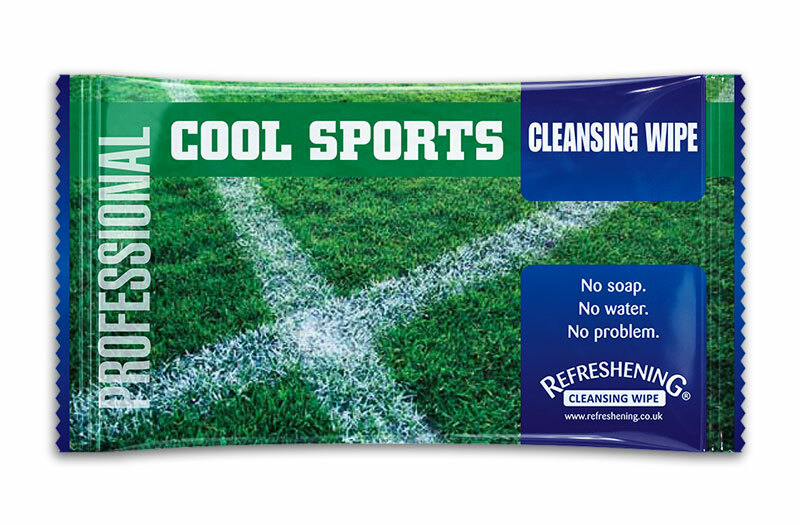 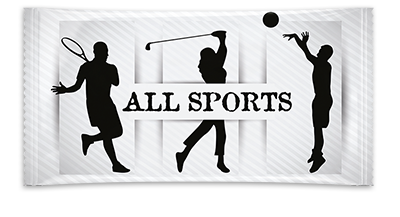 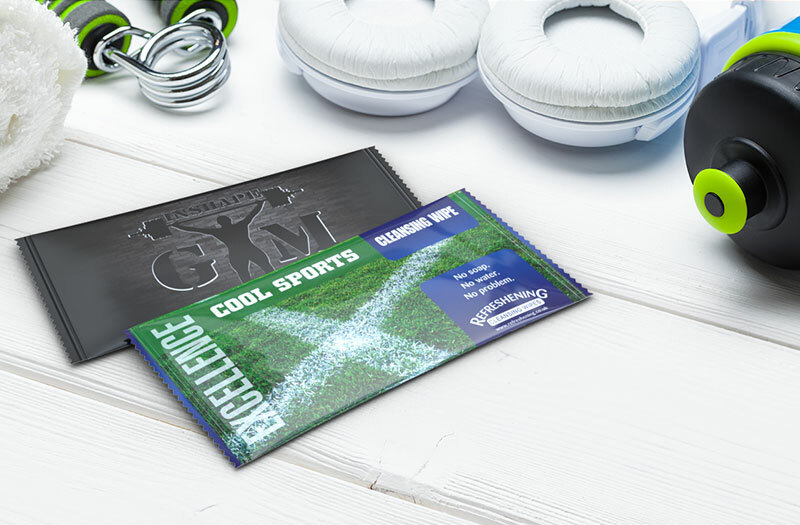 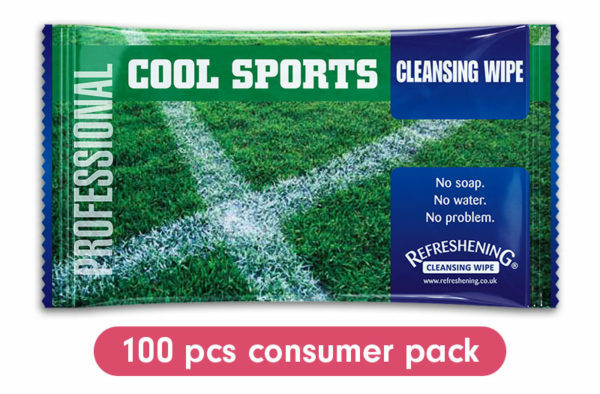 These Cool Sports Cleansing Wipes are available as Professional and Excellence products. 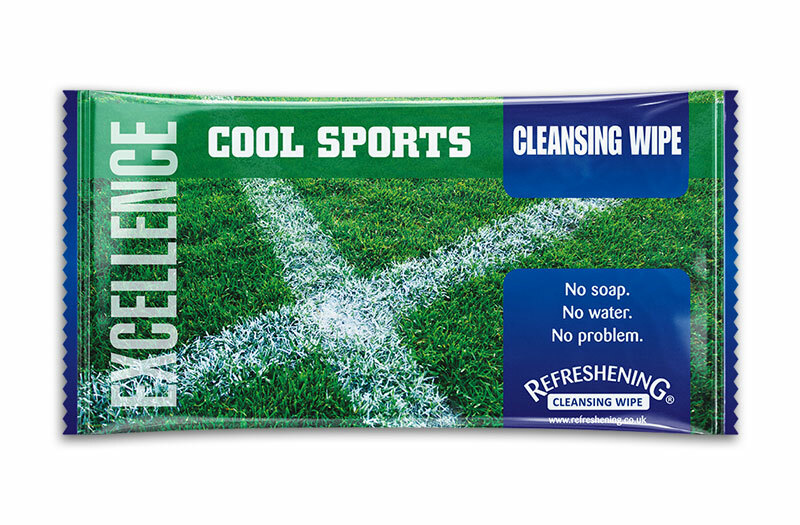 Or why not try our New Golfers Cleansing Wipe ! A handy addition to any Golfers bag, available as Professional product.